HU COLLECTION CAMPAIGN: NORTH DAKOTA, PHOTOGRAPHED BY ERIC VALLI, STILL LIFE BY ROB KULISEK. 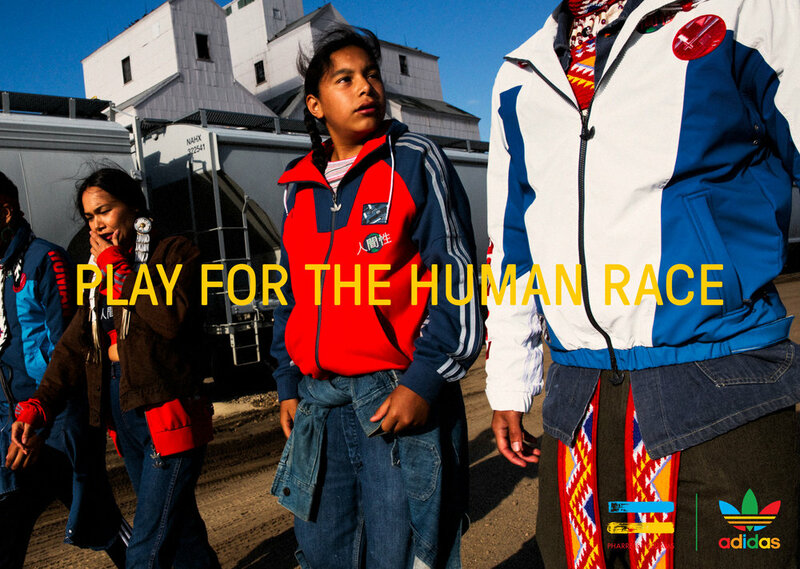 Hu (short for human race) is a celebration of people, spirituality and culture — a platform used to promote diversity. 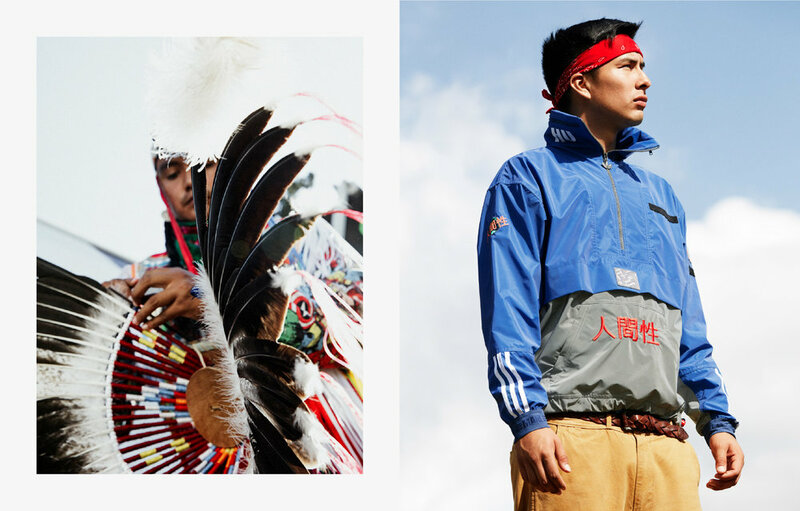 Telling the story of the Native Americans of North Dakota, one of the worlds original human race, this campaign was undertaken in collaboration with celebrated National Geographic photographer and documentary filmmaker Eric Valli.